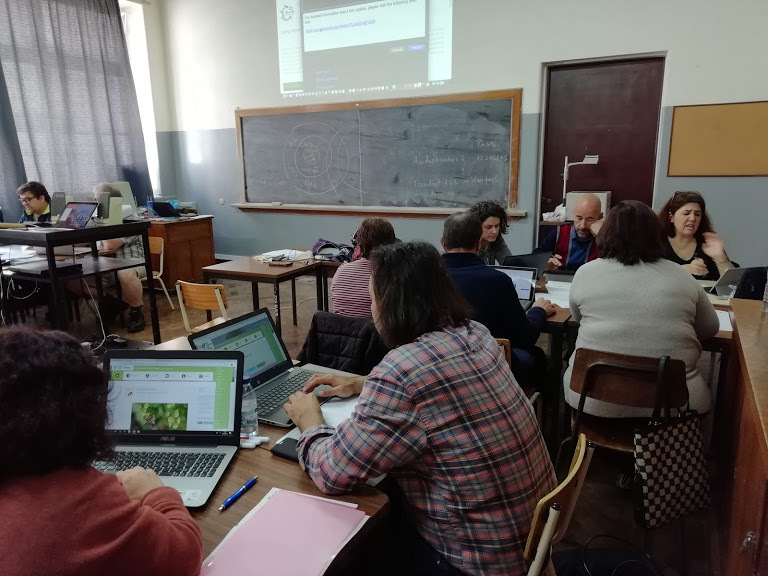 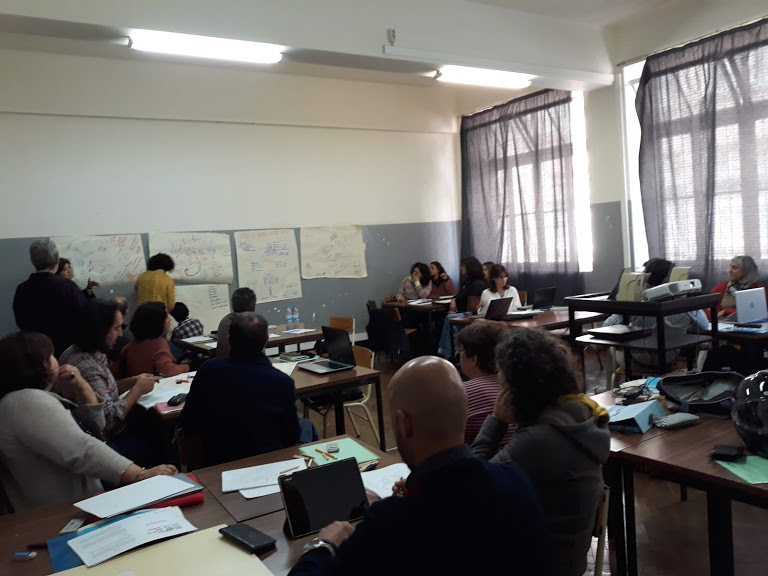 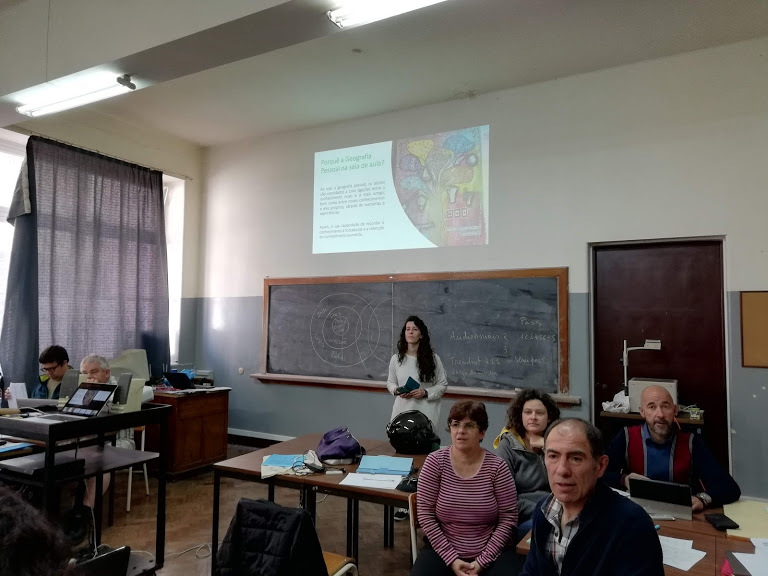 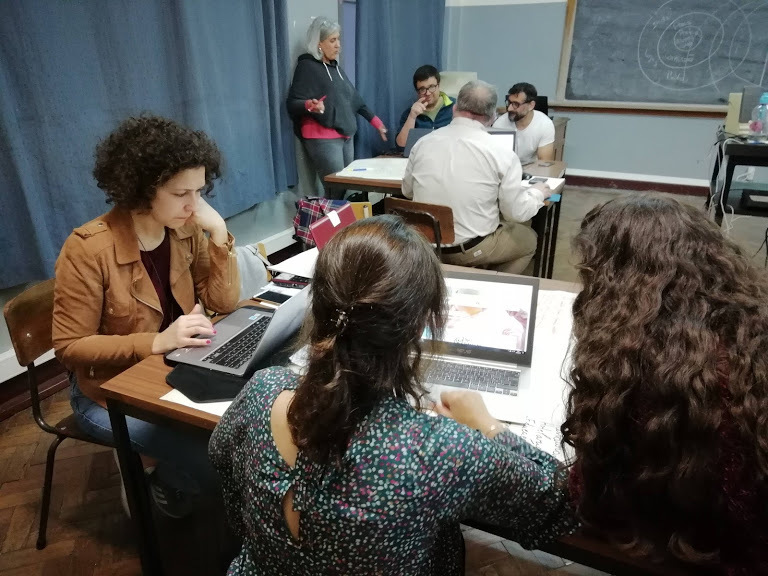 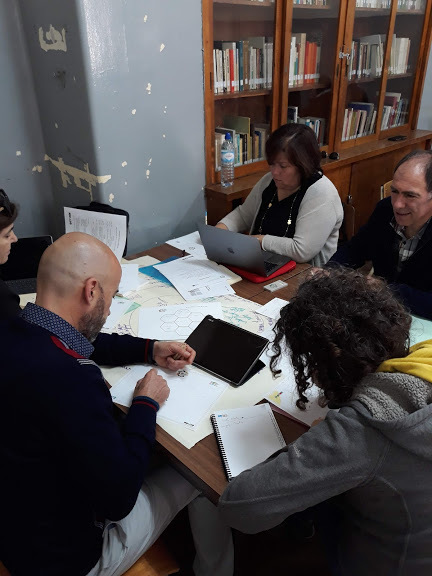 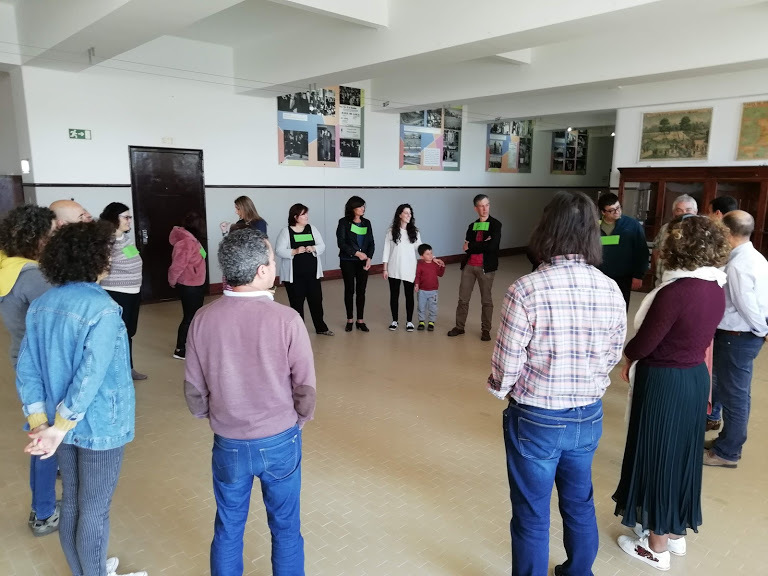 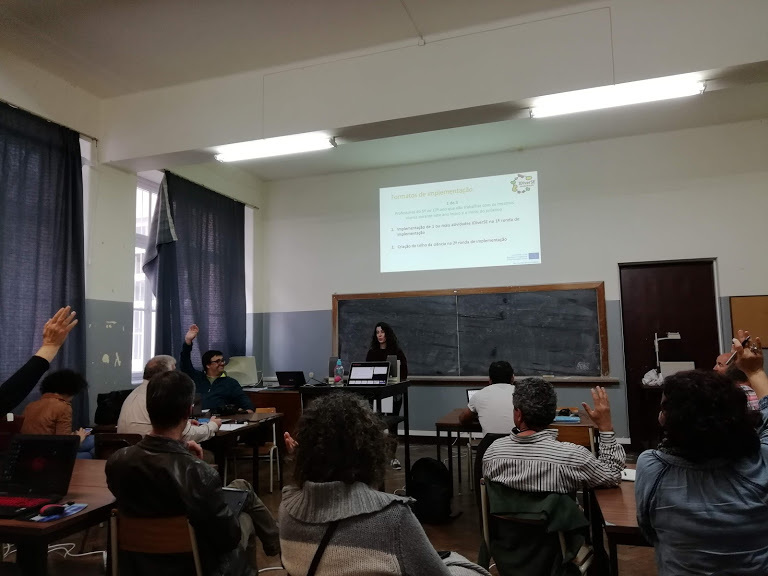 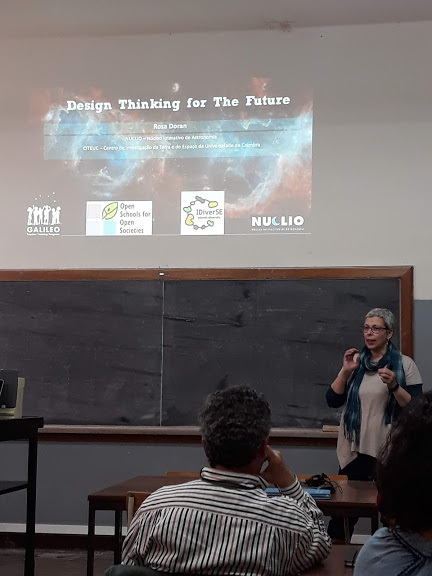 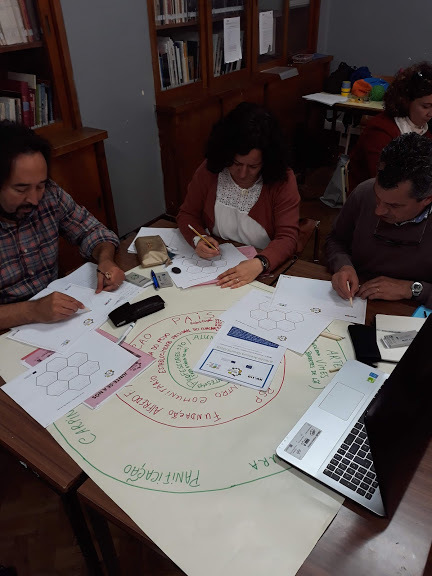 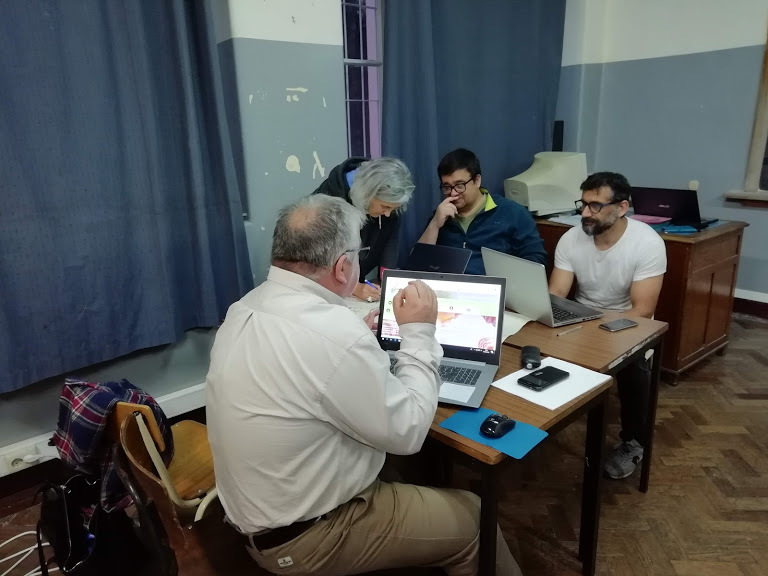 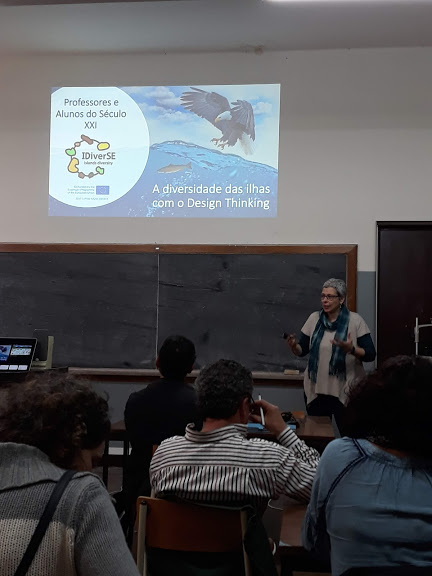 NUCLIO (Núcleo Interactivo de Astronomia) started last week the accredited and certified teacher training in Madeira island, Portugal and is about to start in Terceira, Azores. 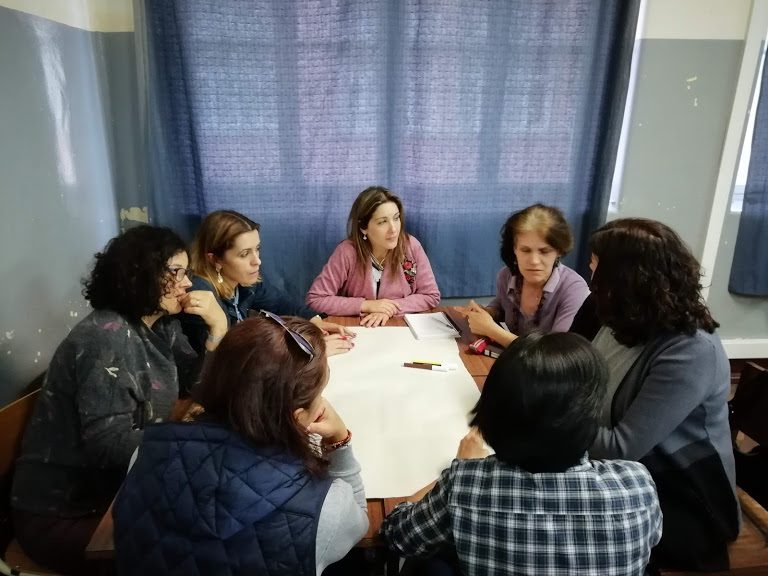 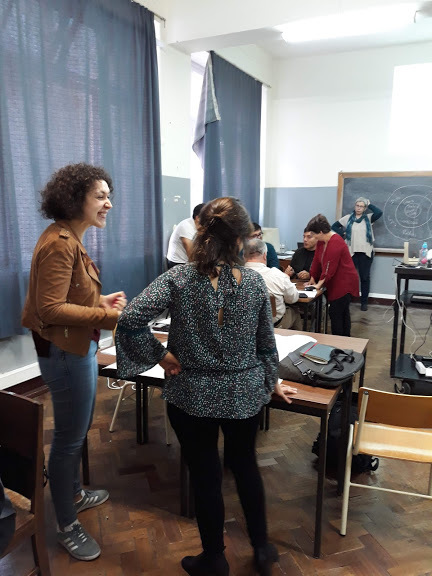 Teachers learned about the Open Schooling method, Personal Geography, Design Thinking and explored the IDiverSE activities. 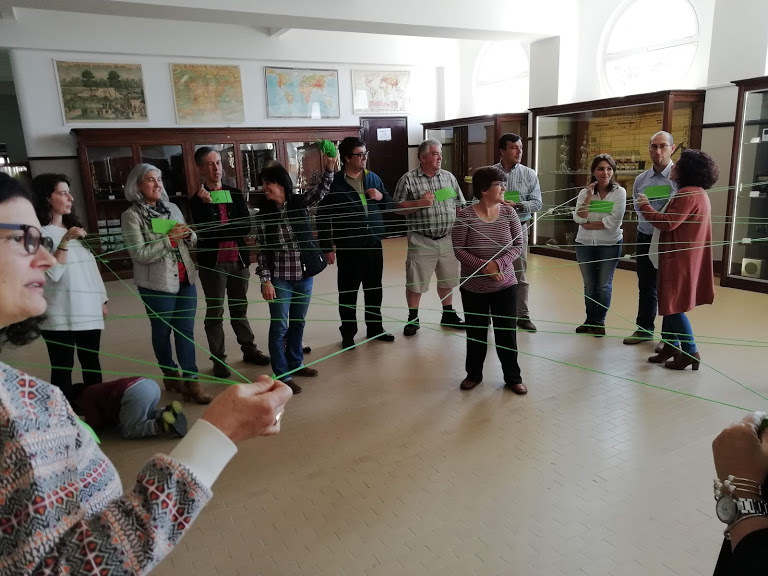 On the menu was the web-of-life game and the interaction with the UV sensitive beads! 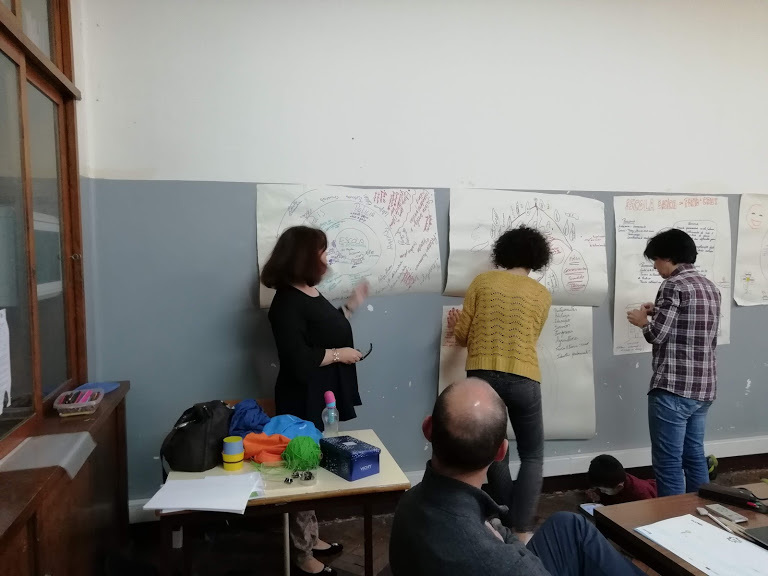 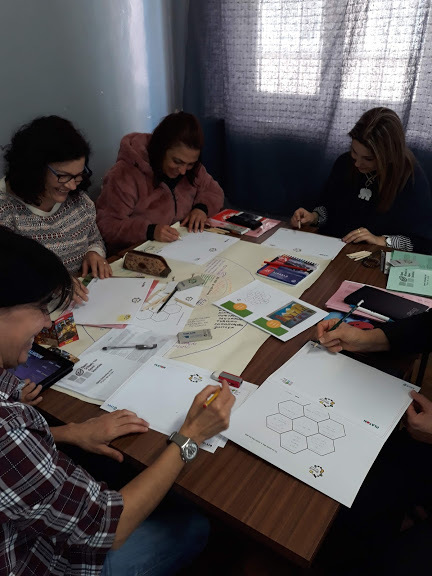 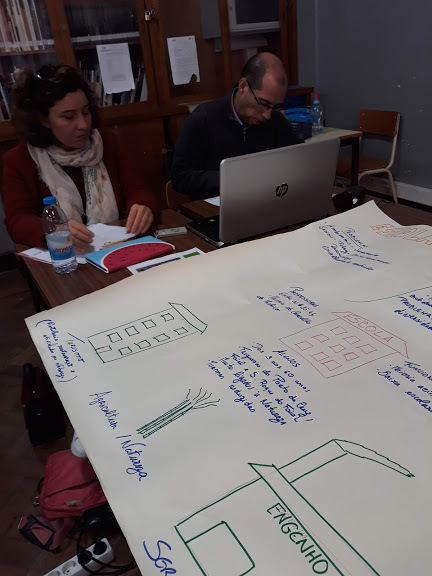 Teachers were very creative in their personal geography drawings, exploring different facets of the life on the Island and showed a great initiative and preparation to become open schools. 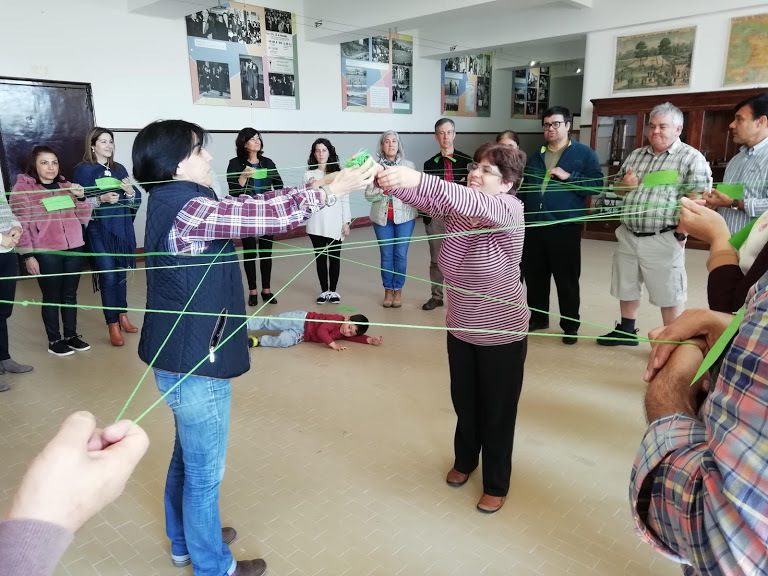 If once islands were considered isolated, today they can be the place for many connections. 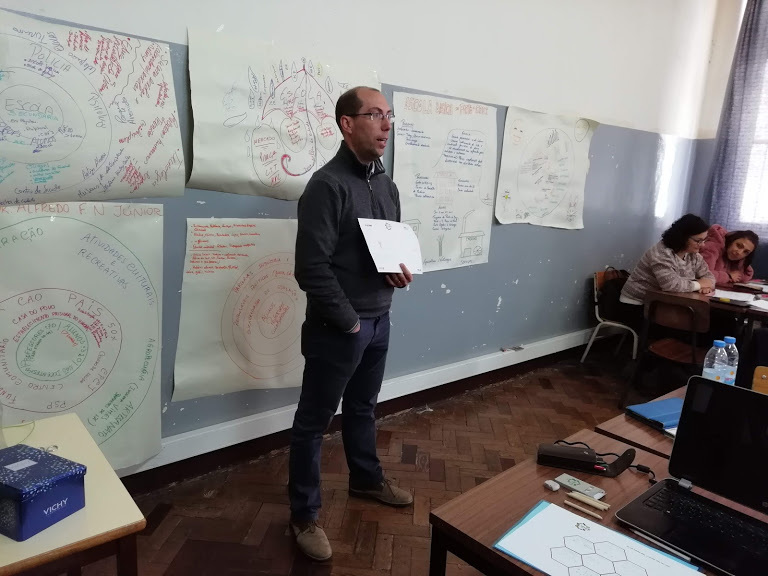 More sessions are about to come where innovative methodologies like Inquiry-Based learning, interdisciplinarity and assessment of 21st century skills will be explored.